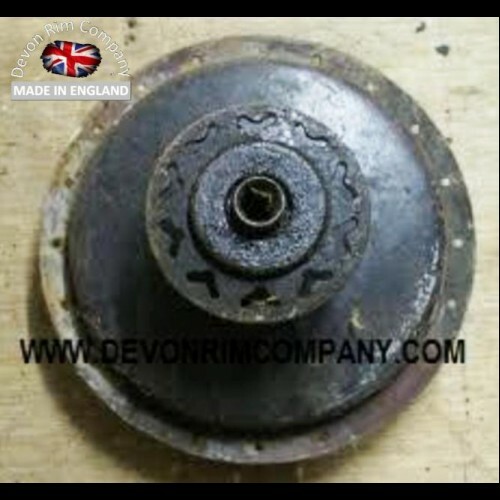 Devon / Dunlop Part Code =BSA19-CH. 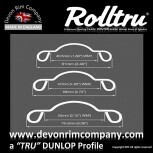 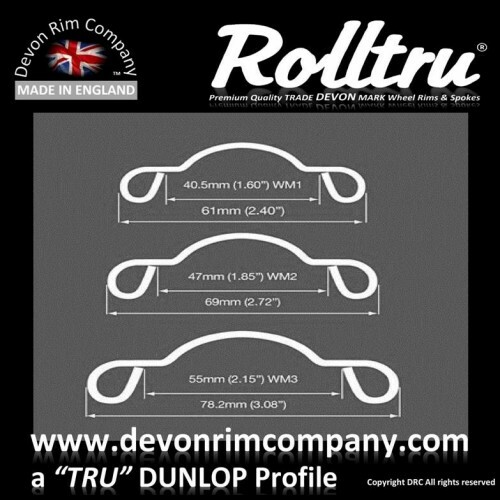 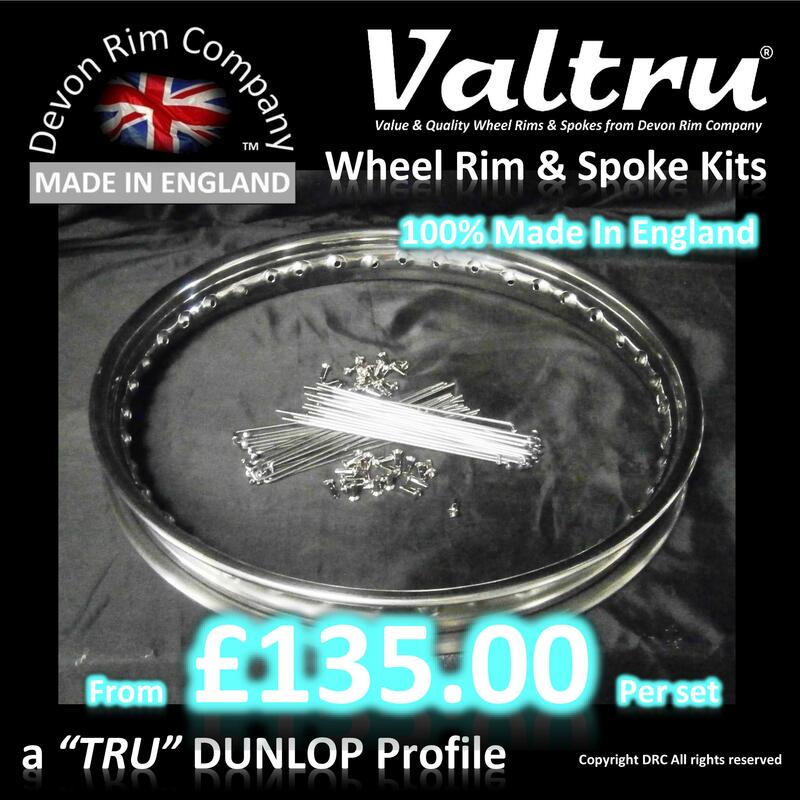 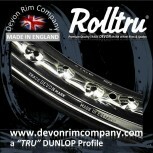 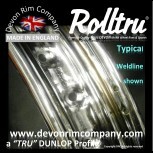 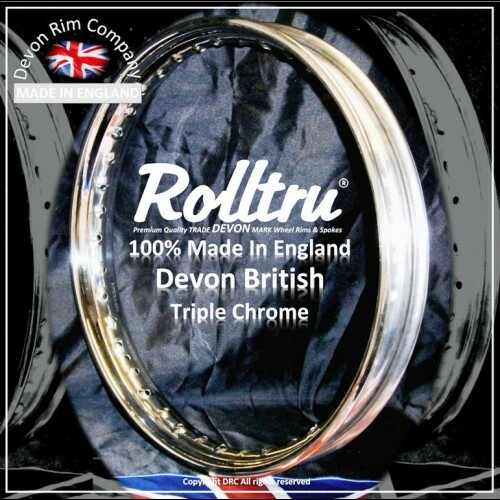 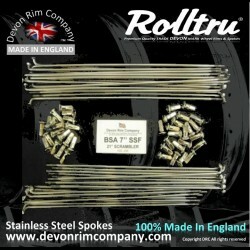 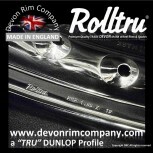 Dunlop / Jones Style rolled edge Devon British Chrome Wheel Rim. 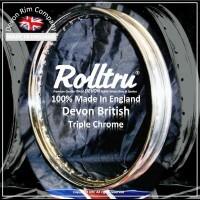 This Rim is manufactured from High Quality Mild Steel then Copper, Nickel, Chrome Triple Plated to Service Condition 4. 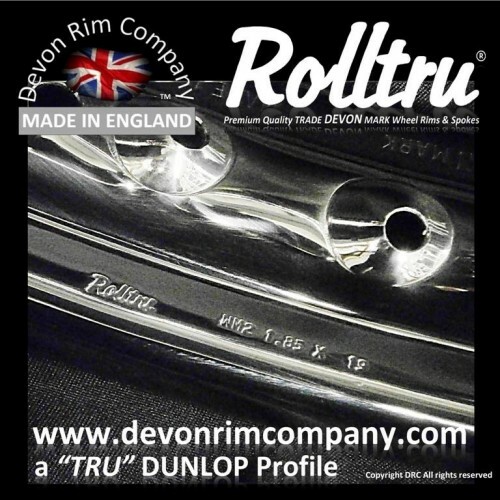 Individually hand welded, polished to Mirror finish and pierced to OEM specification before Chrome Plating to ensure a full cover.